Dr. Nazarian utilizes his extensive training and experience to treat even the most challenging dental situations. He has been delivering cosmetic, implant, and functional solutions to patients for over 20 years. His commitment to “doing it right” and ability to “handle just about anything” has won him the admiration of patients and other doctors. A big bonus is that Dr. Nazarian uses his expertise to prevent bigger problems from ever happening. Dr. Nazarian graduated from the University of Detroit Mercy School of Dentistry and completed an AEGD (Advanced Education In General Dentistry) Residency from the US Navy in San Diego California. In addition, he completed advanced training in dental implants and grafting from the world renowned Misch International Implant Institute. He has been helping patients, so they can enjoy eating and smiling again with dental implants for many years. He has developed special methods of implant dentistry to “rescue” the denture patient and those with debilitated teeth needing complete reconstructions. He also implements special techniques in sedation dentistry for the fearful patient. All treatment is performed in the same office. This combined with advanced techniques allow even the most compromised individual to return to a life of enjoying dental health. Dr. Nazarian is a Diplomate in ICOI (International Congress of Oral Implantologists) which is one of the highest international designations for skill in the surgery and restoration of dental implants. He also holds a Mastership in the American Academy of Small Diameter Implants. 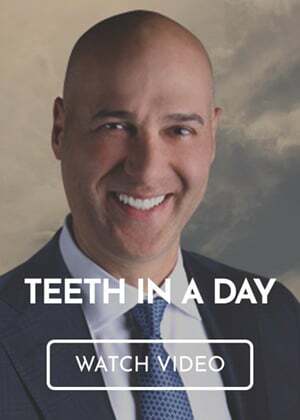 He teaches other dentists in the art and science of dental implants and cosmetics, so that his methods can help others outside of his own practice. He has taught non-invasive extractions, grafting, full mouth rehabilitation and 3D diagnosis and treatment planning with CBCT. He has been published nationally and internationally in leading dental publications in the area of cosmetics, metal free crowns, extractions, grafting, sinus lifts, immediate implant placement, same day provsionalization and CAD/CAM restorations. 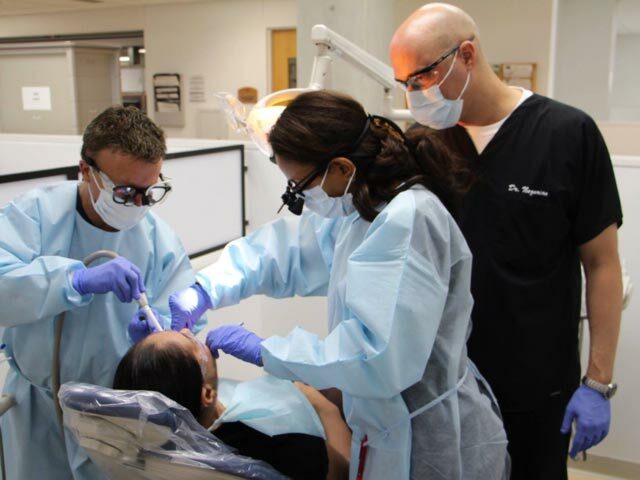 In addition, he teaches practicing dentists atraumatic extractions and grafting at the University of Detroit Mercy School of Dentistry. 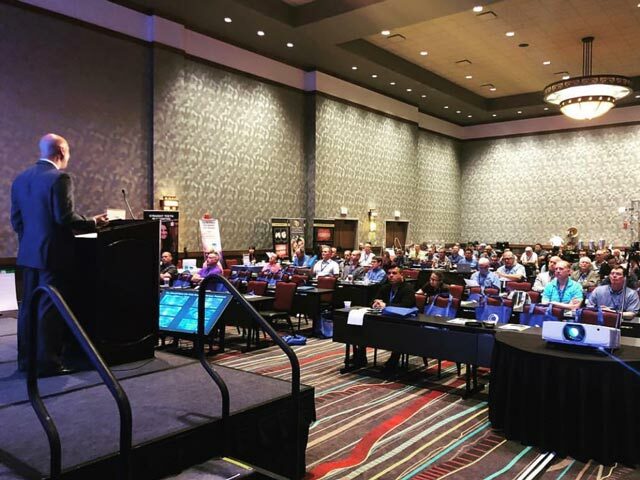 Dr. Nazarian’s demonstrated focus and surgical interest in full mouth reconstructive implant dentistry and restorative esthetics is reflected below in a partial outline of his ongoing training and lecture activities.